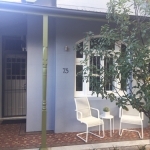 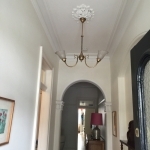 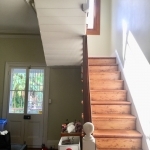 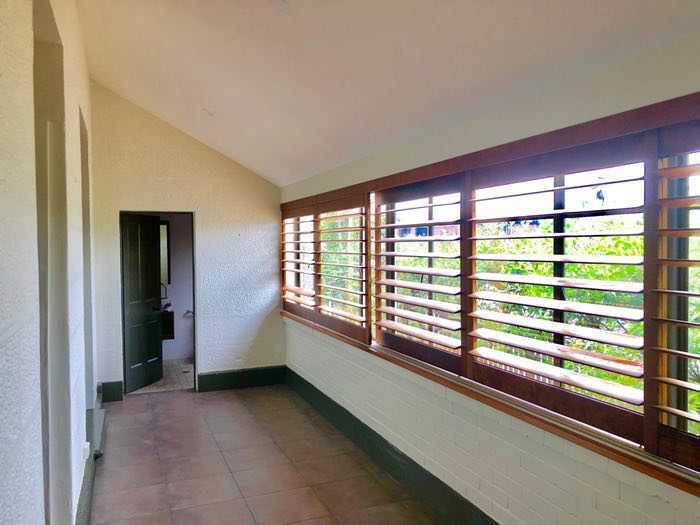 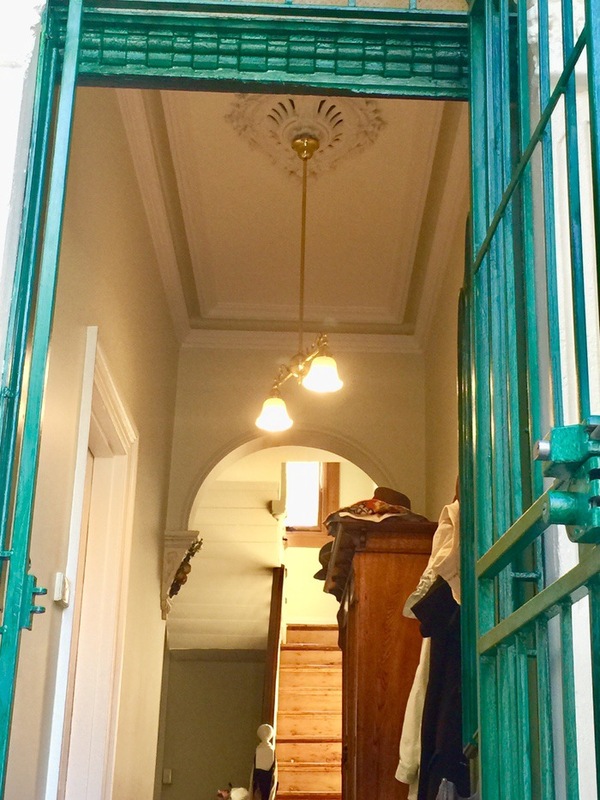 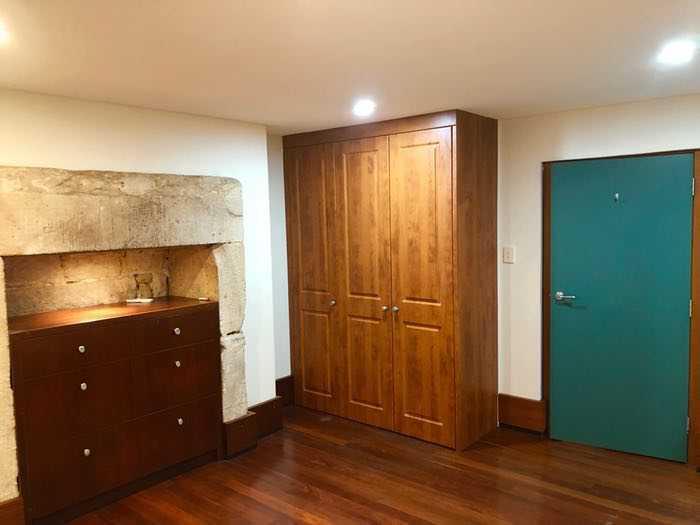 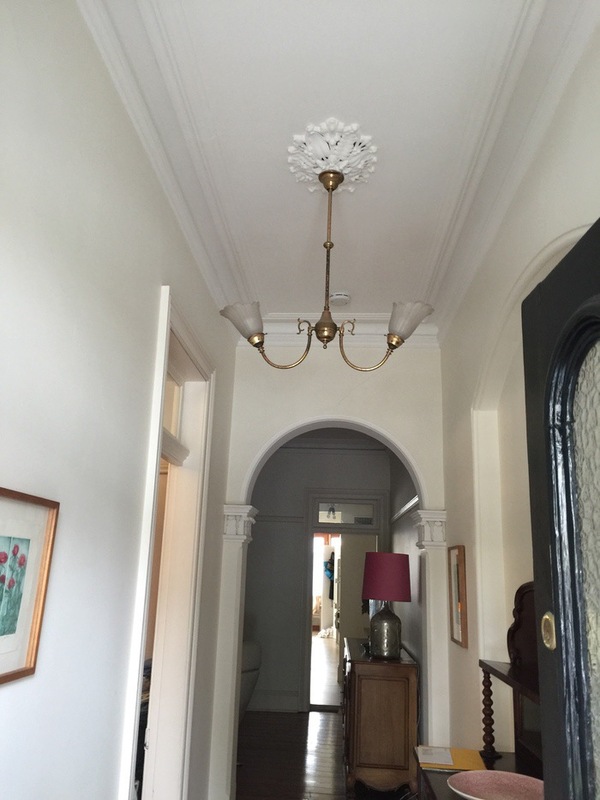 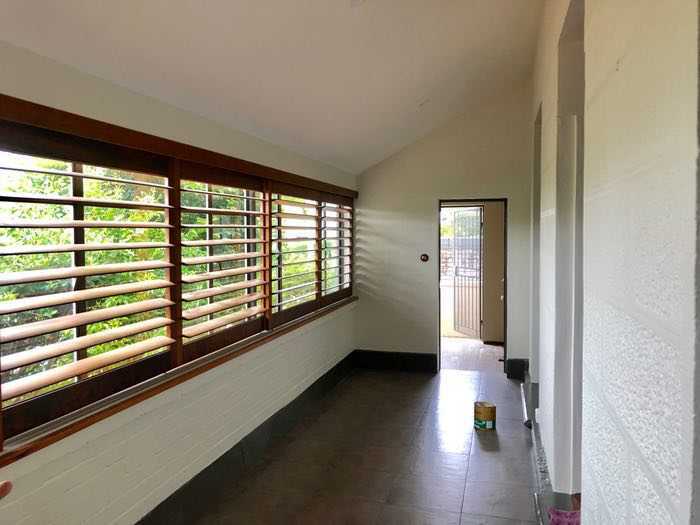 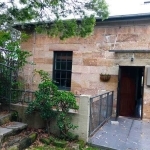 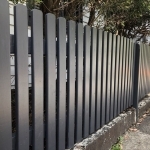 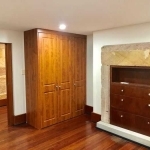 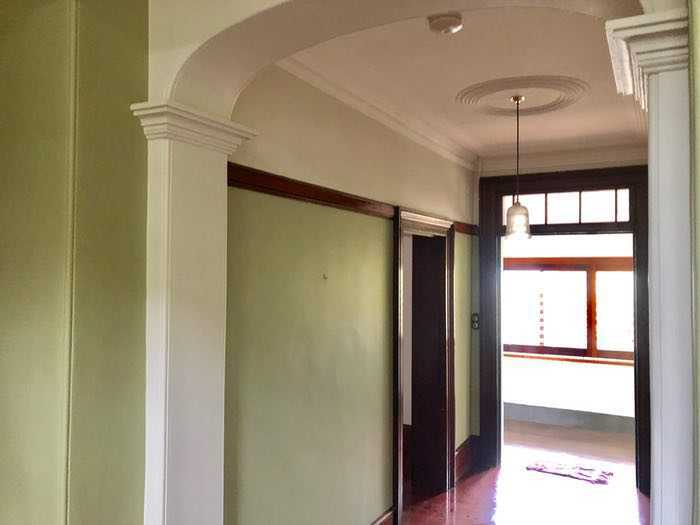 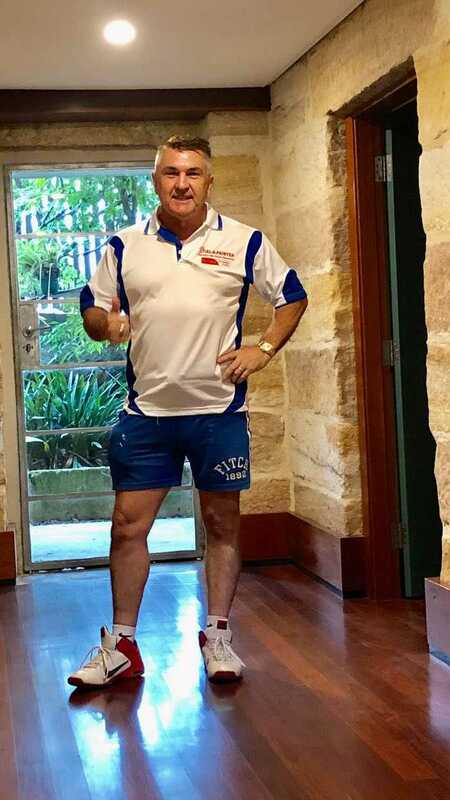 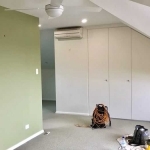 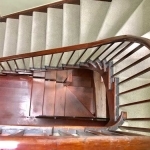 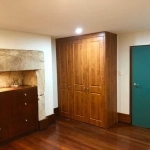 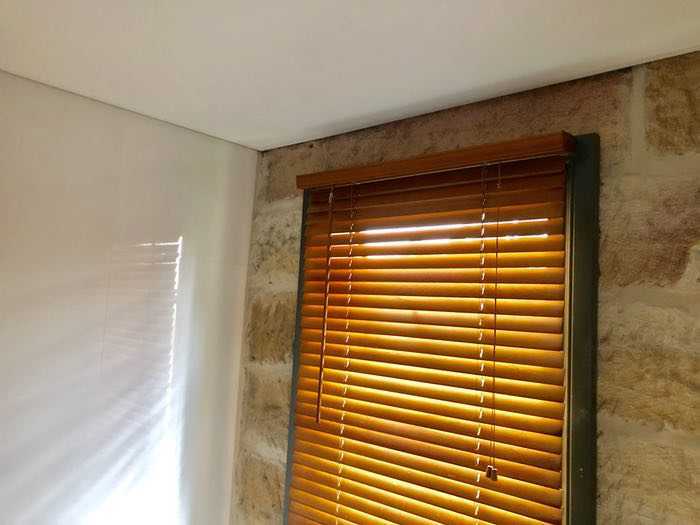 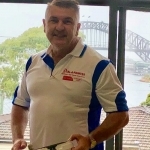 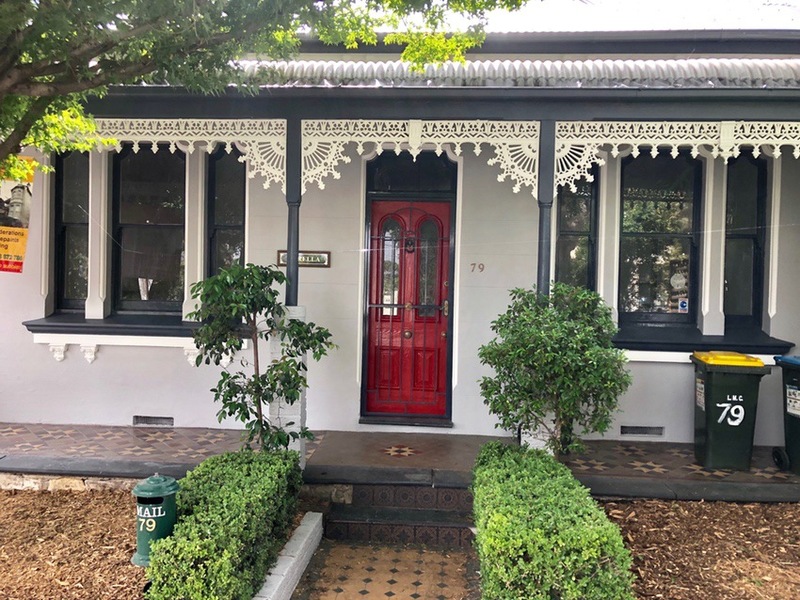 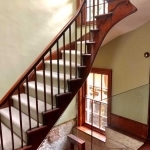 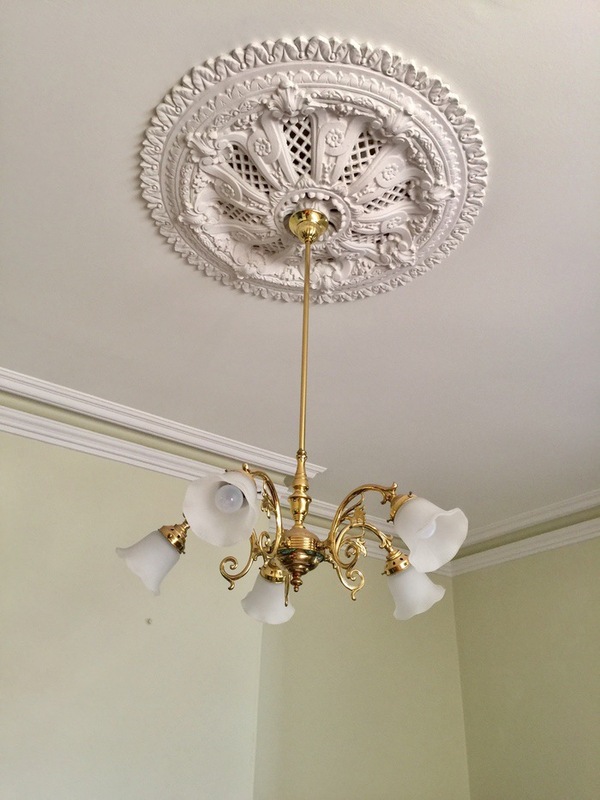 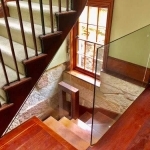 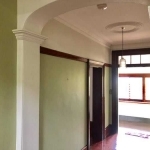 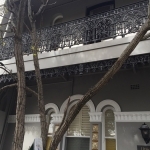 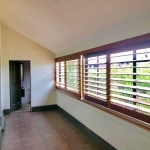 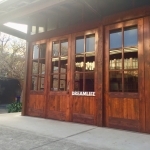 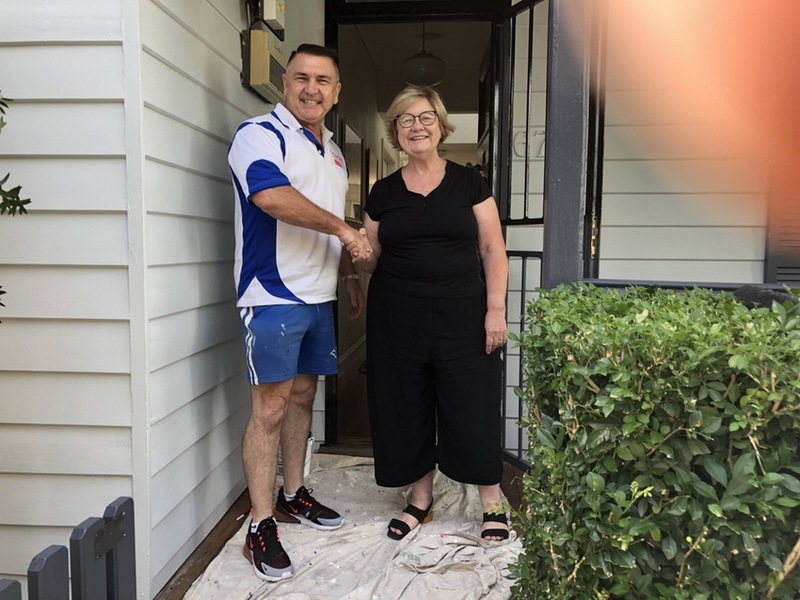 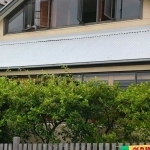 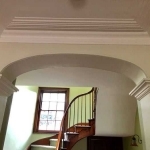 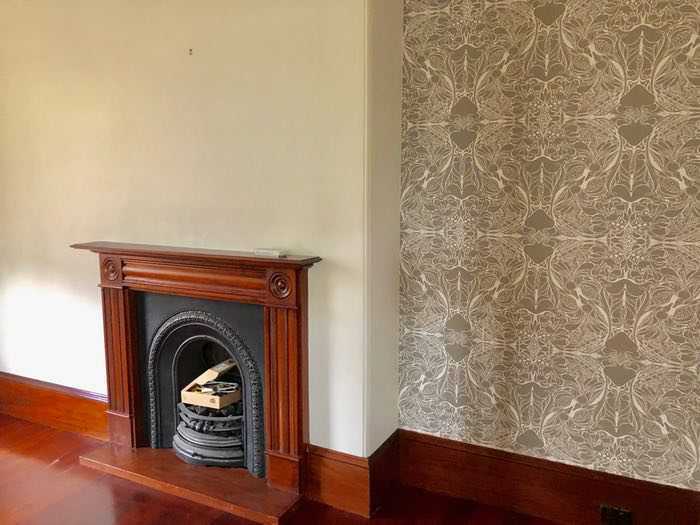 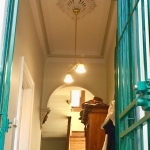 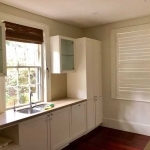 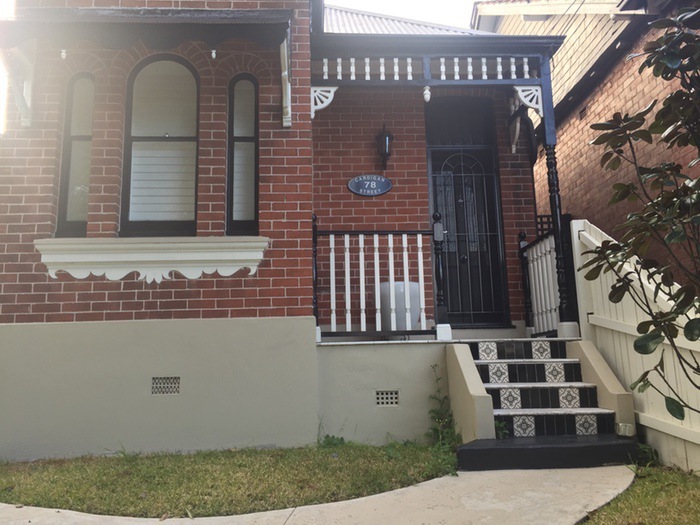 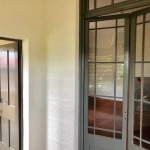 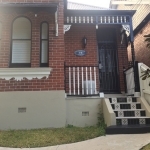 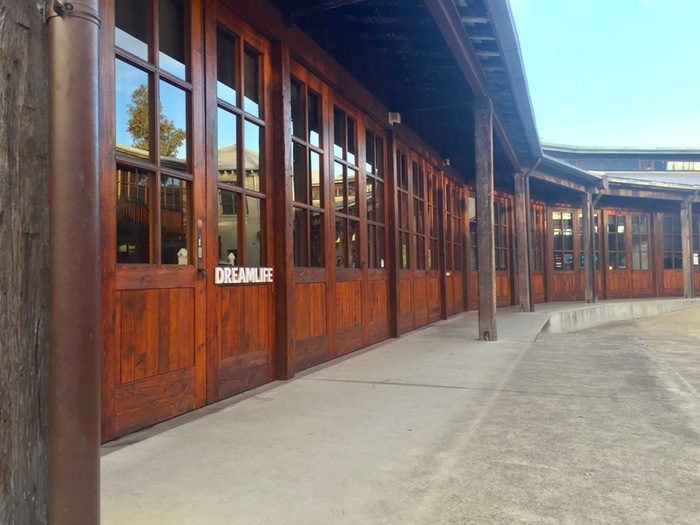 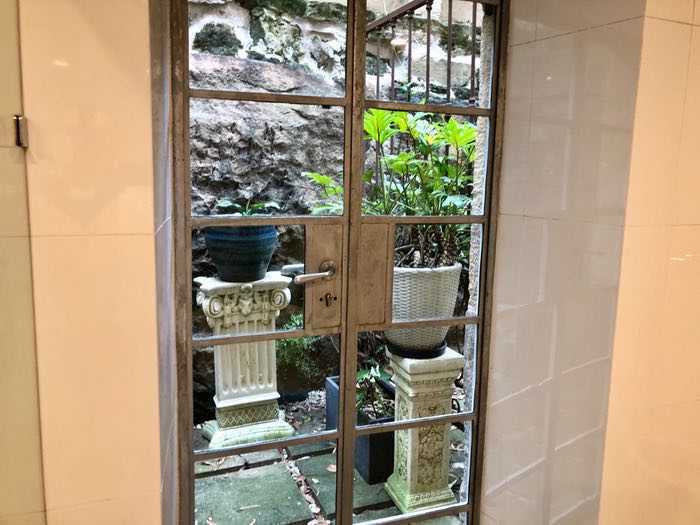 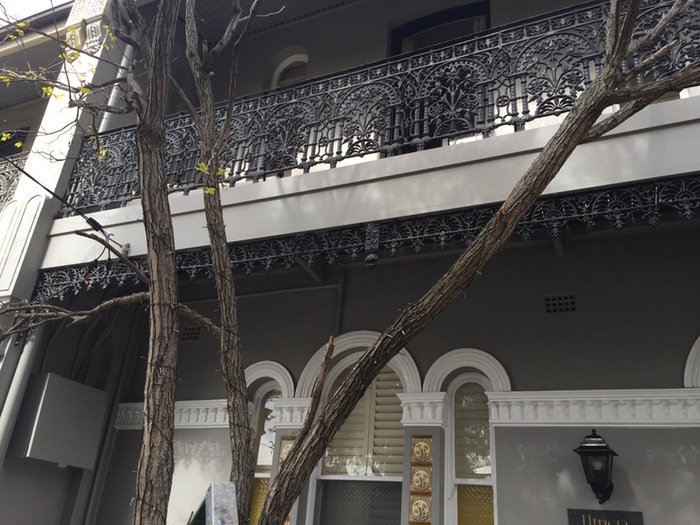 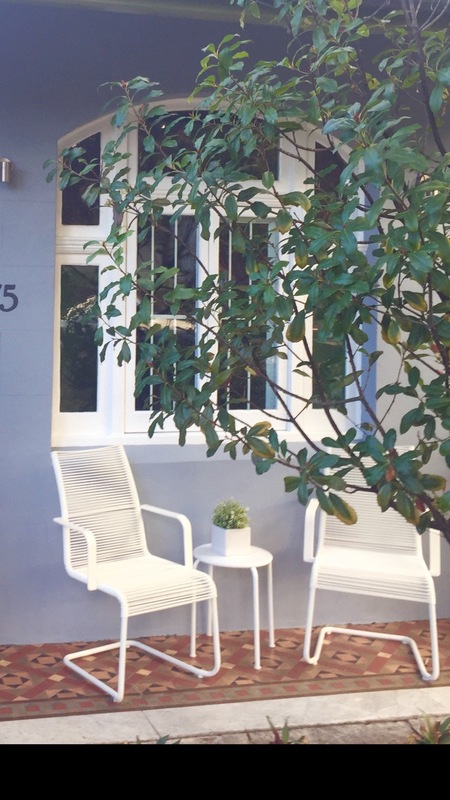 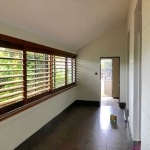 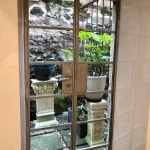 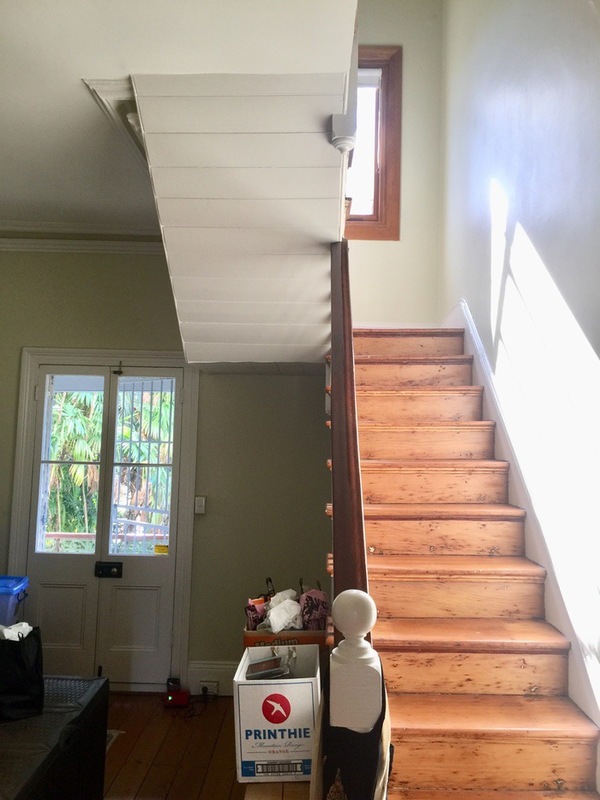 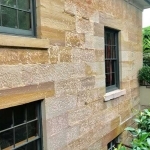 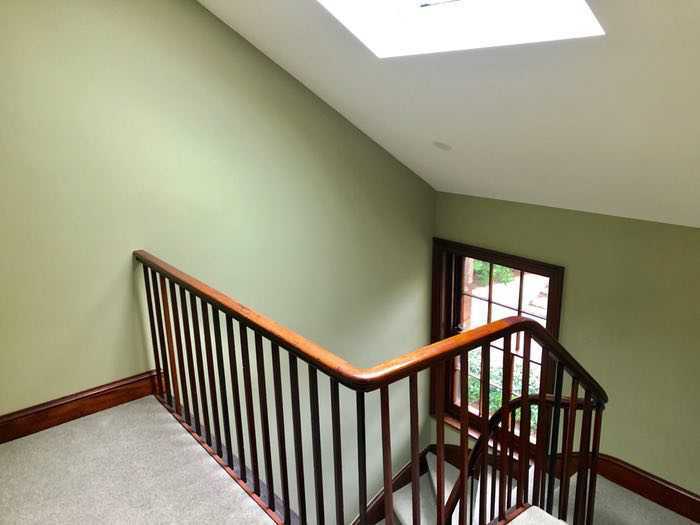 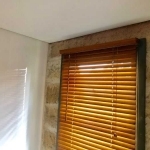 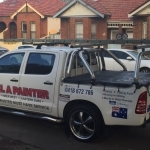 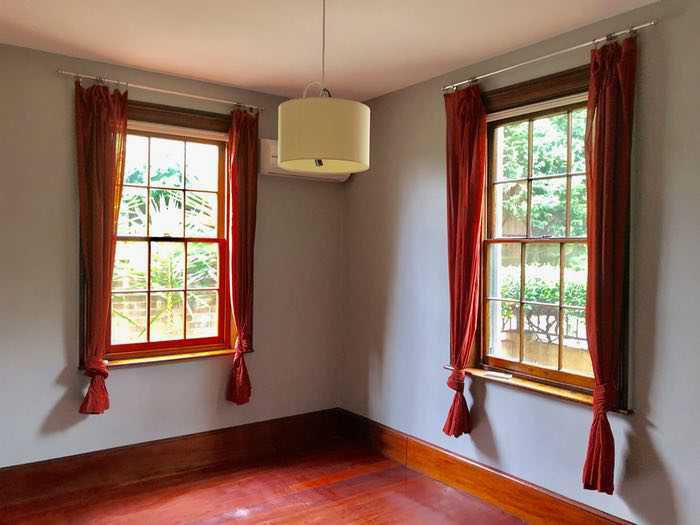 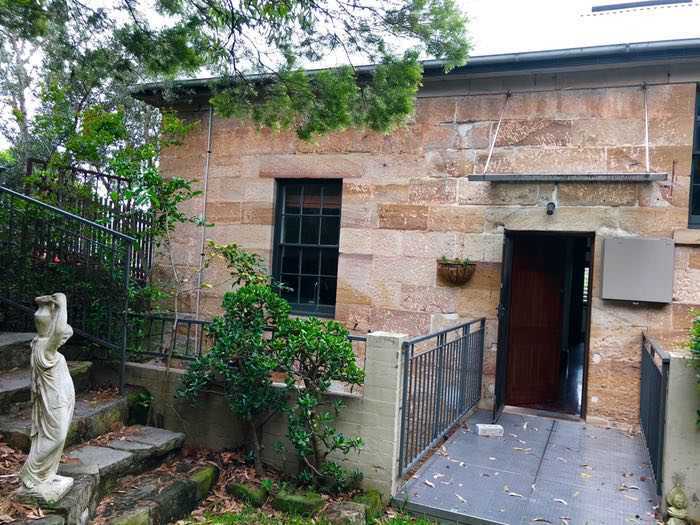 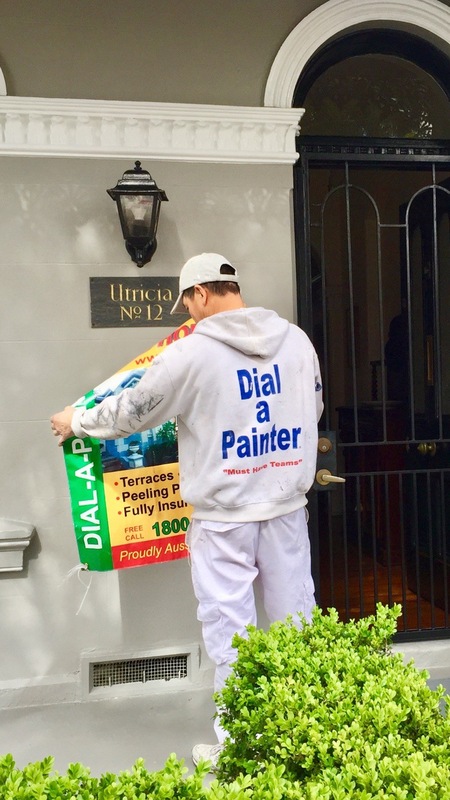 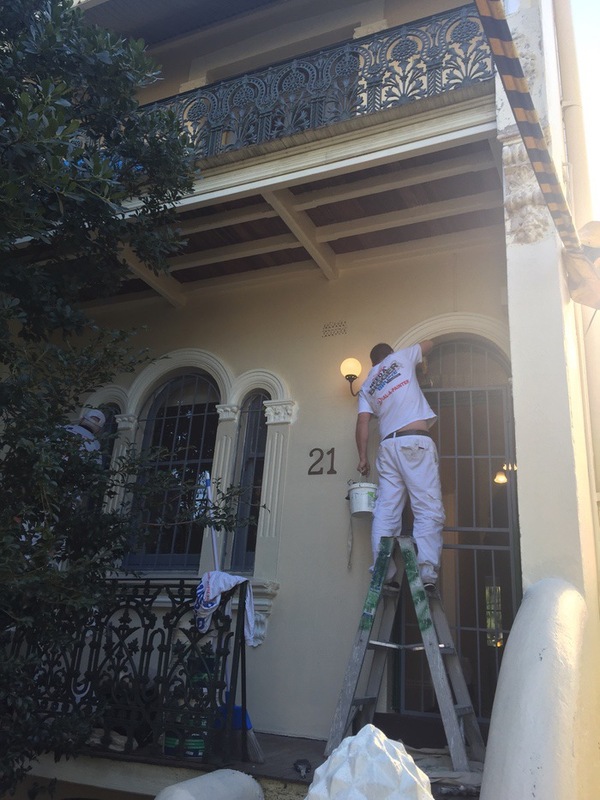 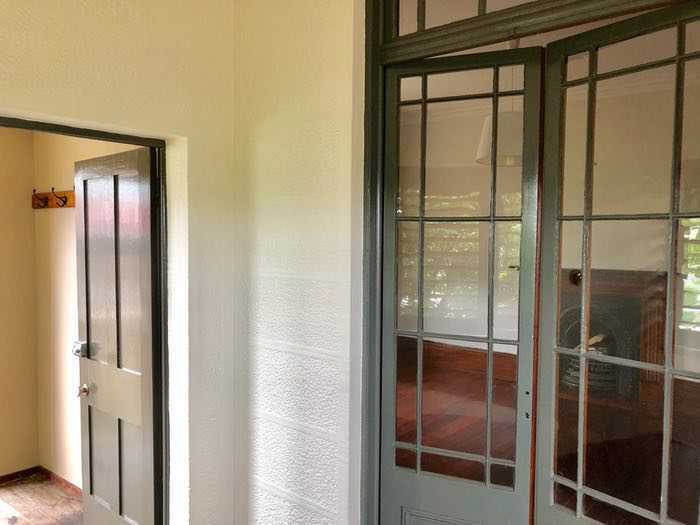 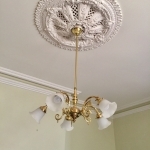 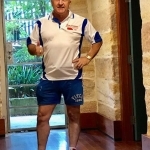 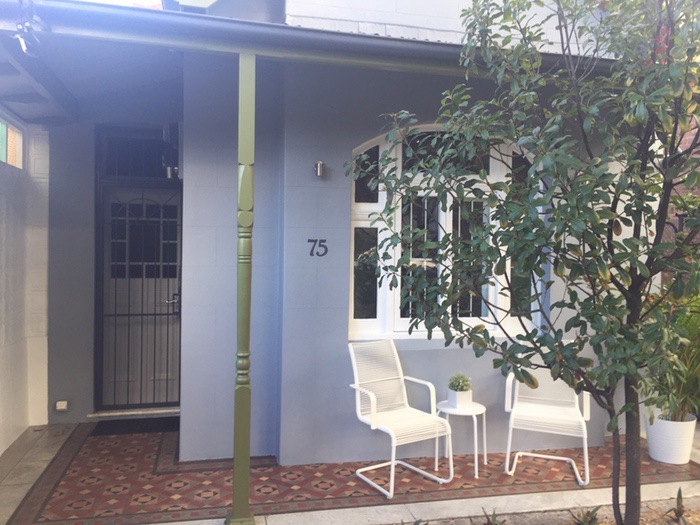 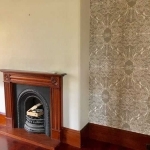 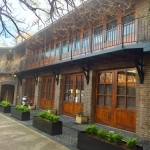 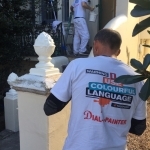 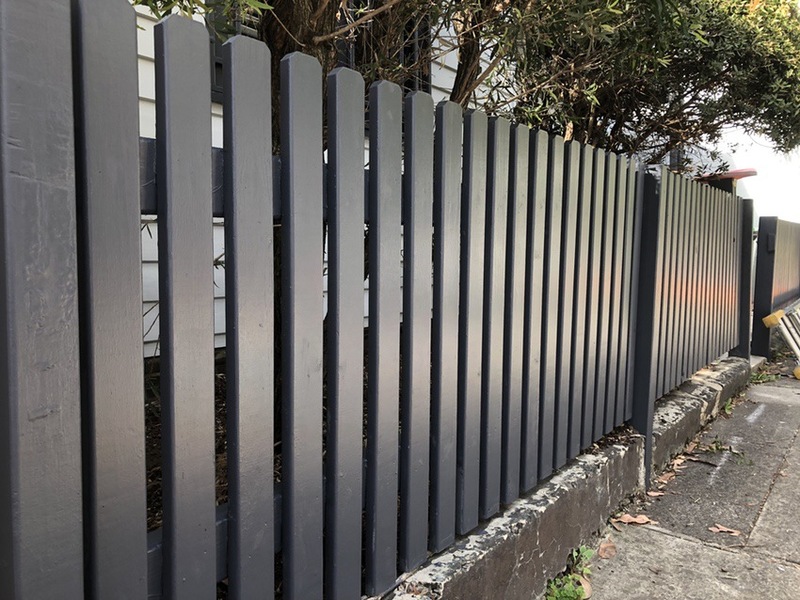 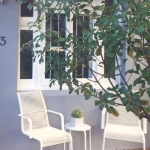 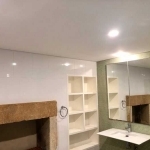 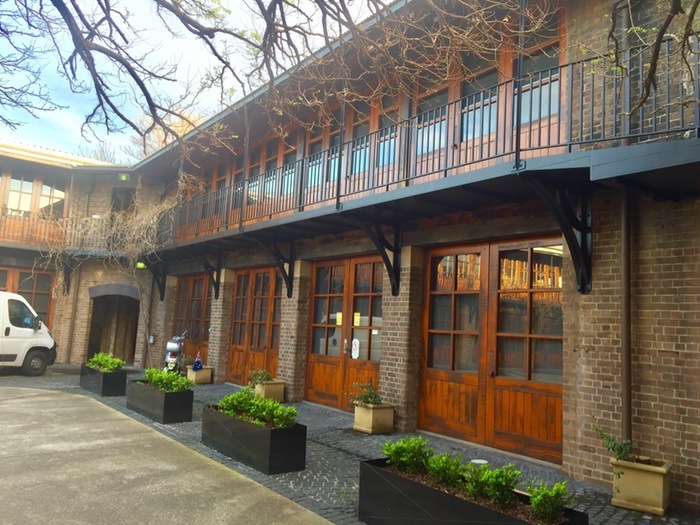 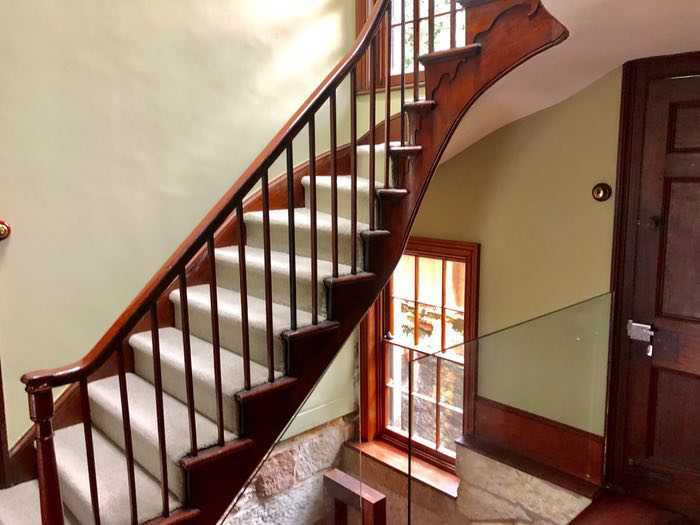 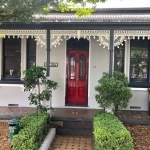 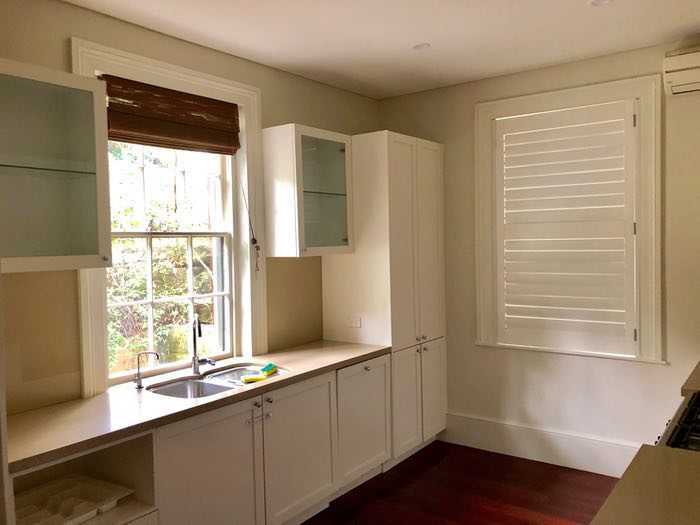 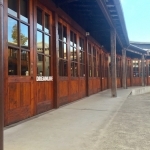 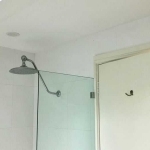 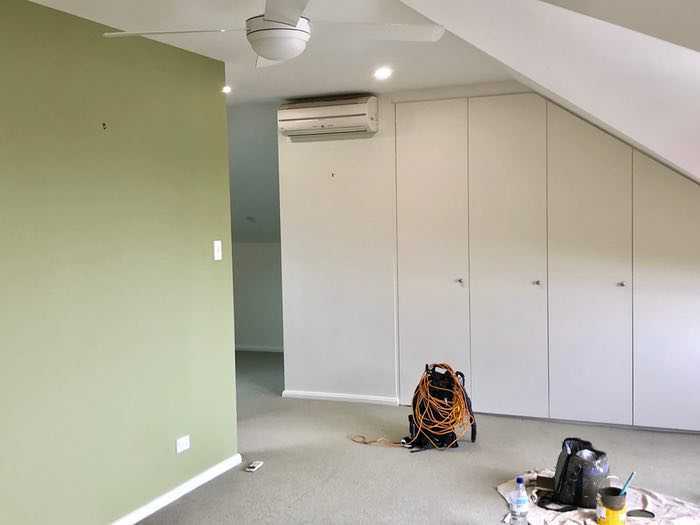 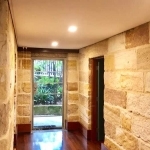 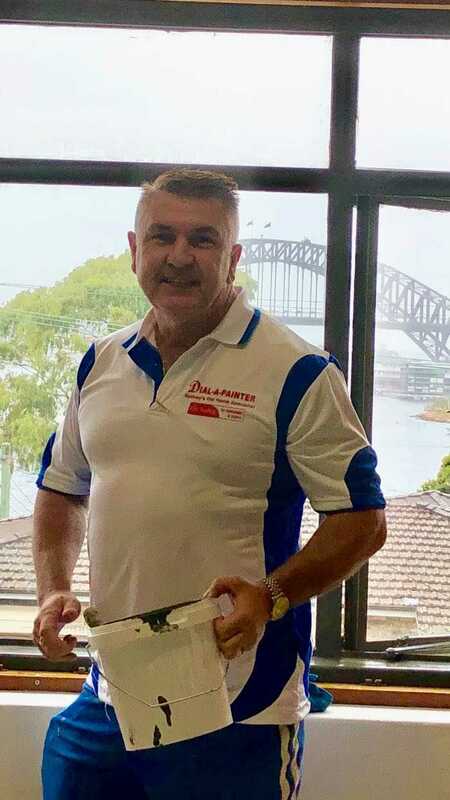 For over 30 years, Aaron Vance has operated Dial a Painter a well established and successful painting and decorating business in Sydney’s Inner West. 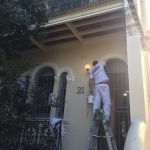 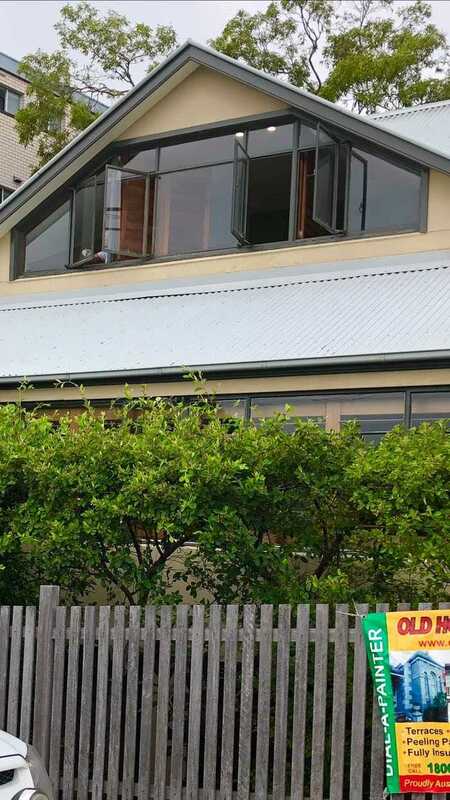 House Painters Inner West. 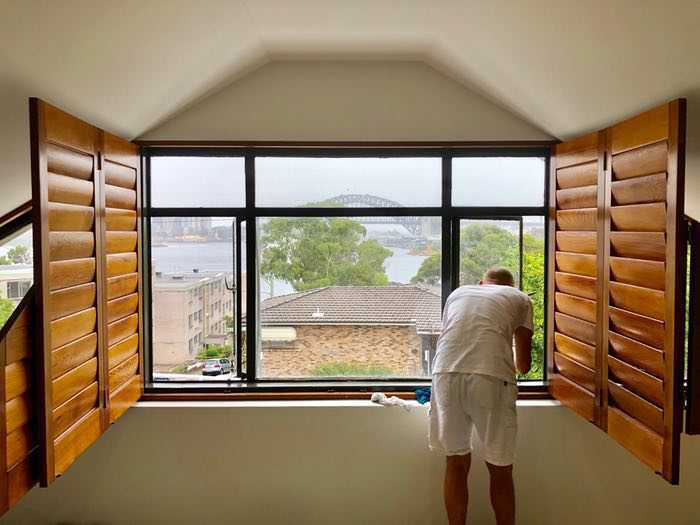 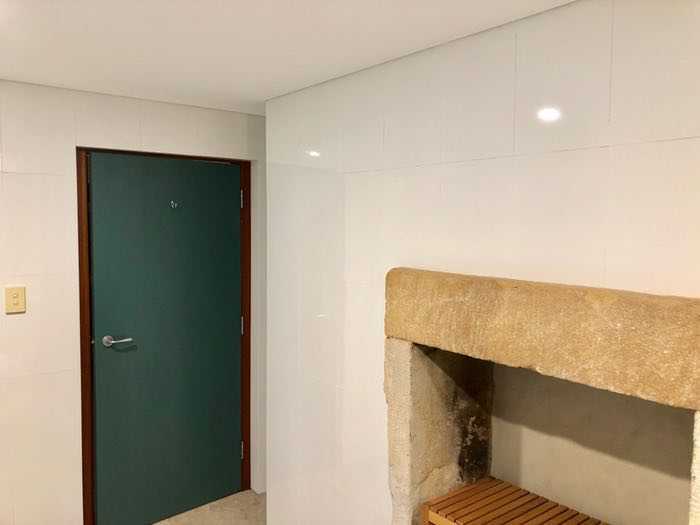 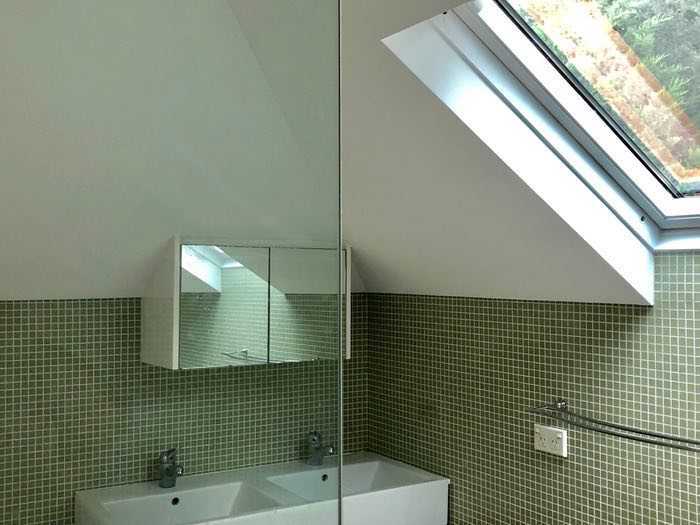 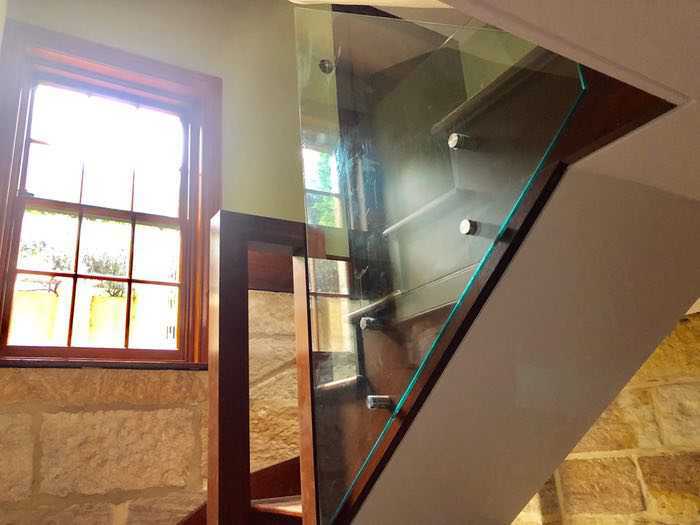 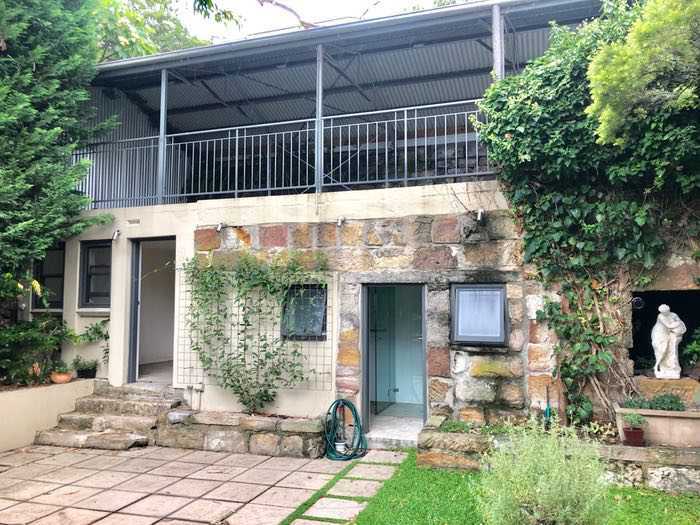 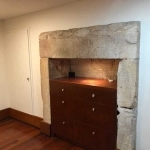 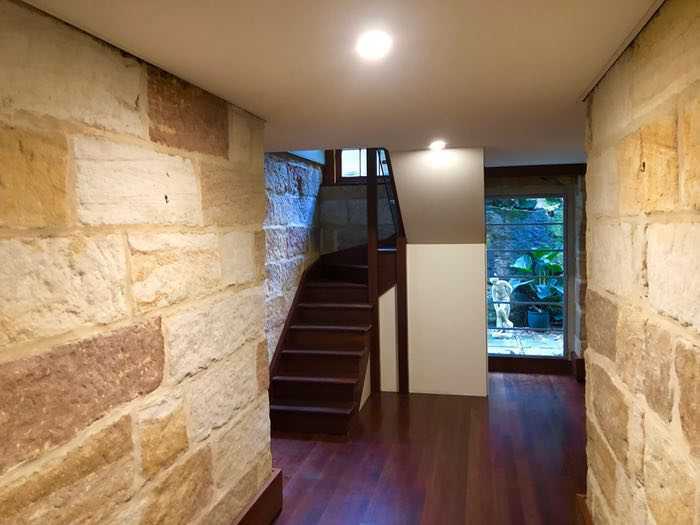 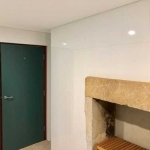 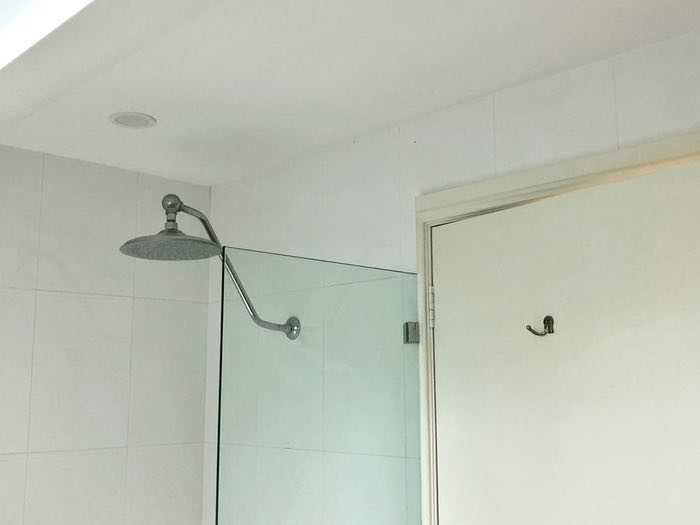 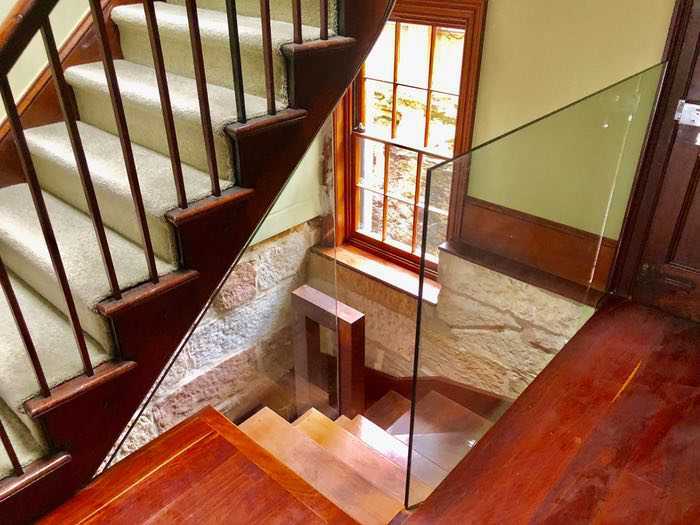 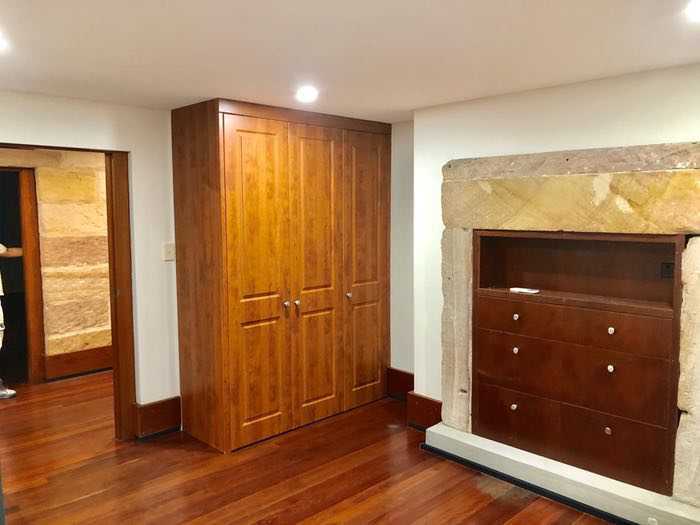 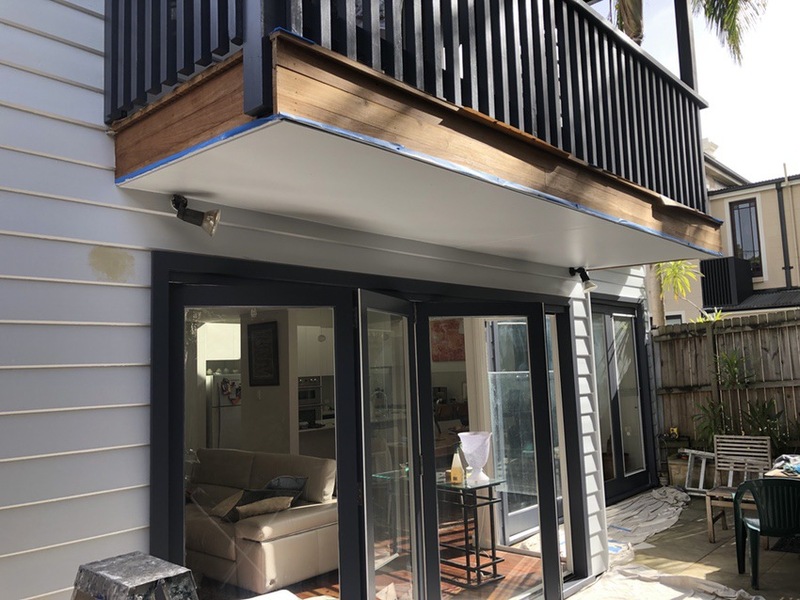 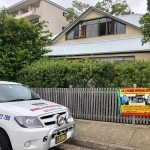 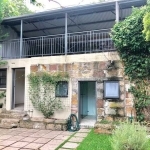 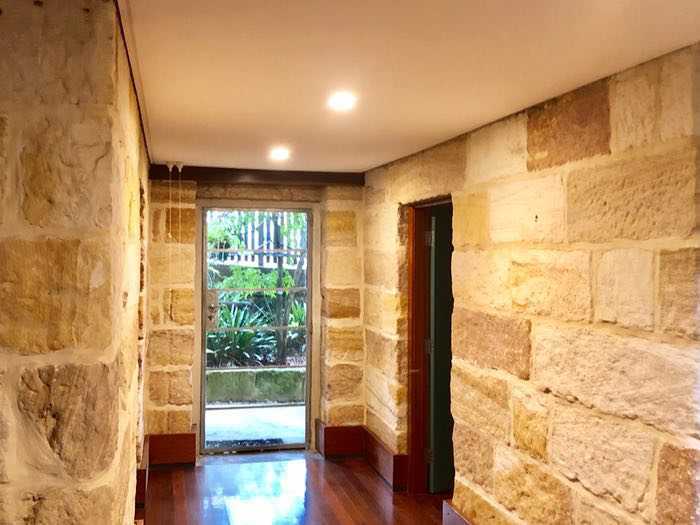 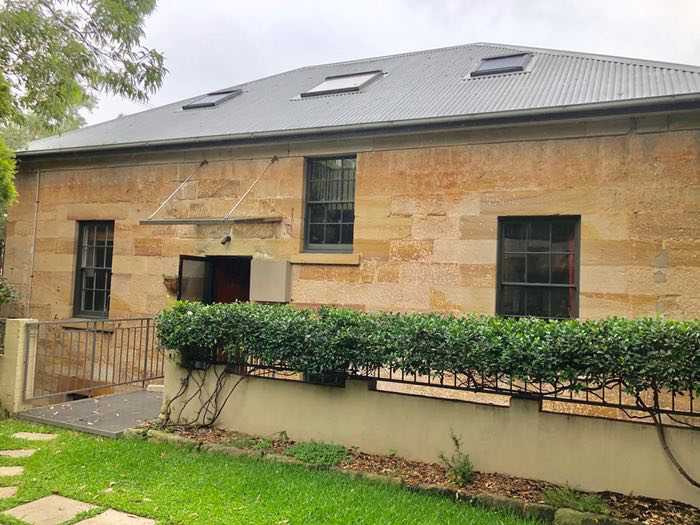 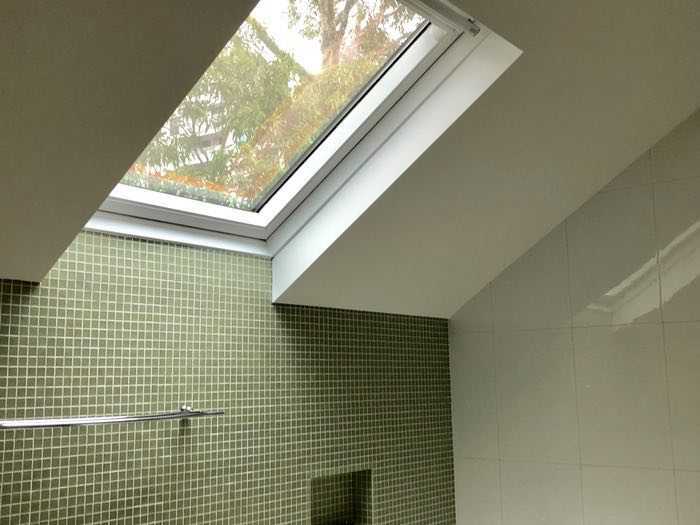 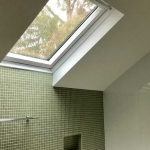 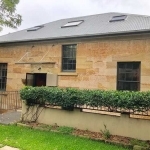 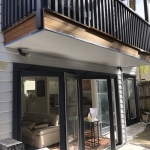 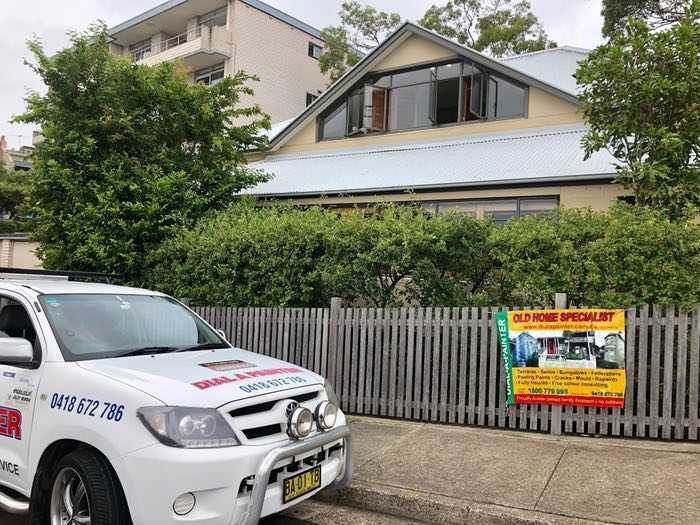 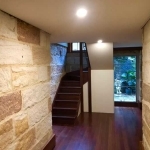 Primarily servicing Sydney’s Eastern Suburbs, the Inner West and the Lower North Shore, Aaron Vance and his team provide a quality guaranteed service that is tailored to your project budget. 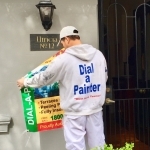 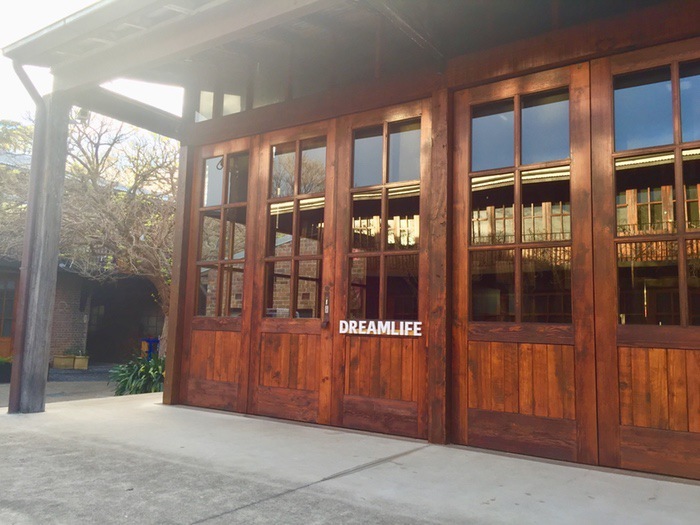 The range of services offered by Aaron Vance of Dial a Painter is matched only by the attention to detail that is applied to each job. 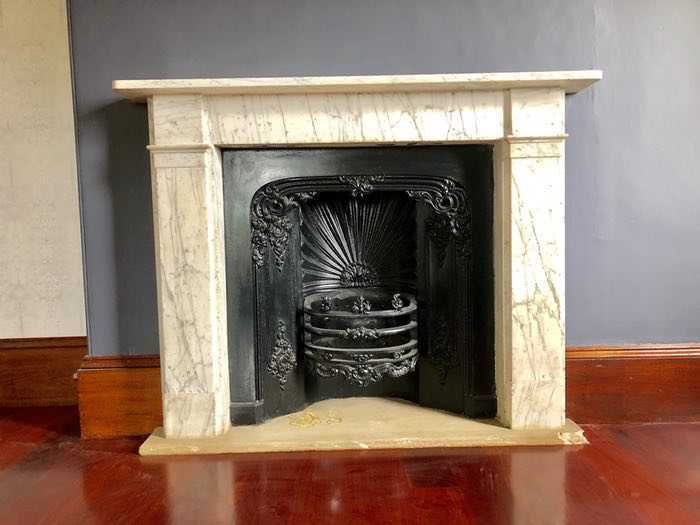 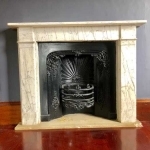 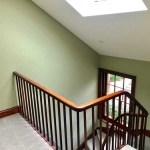 Whether this be reviving the colour, joy or life back into your home or workplace, or helping you to decide on a colour scheme for a new project, the end result is the same. 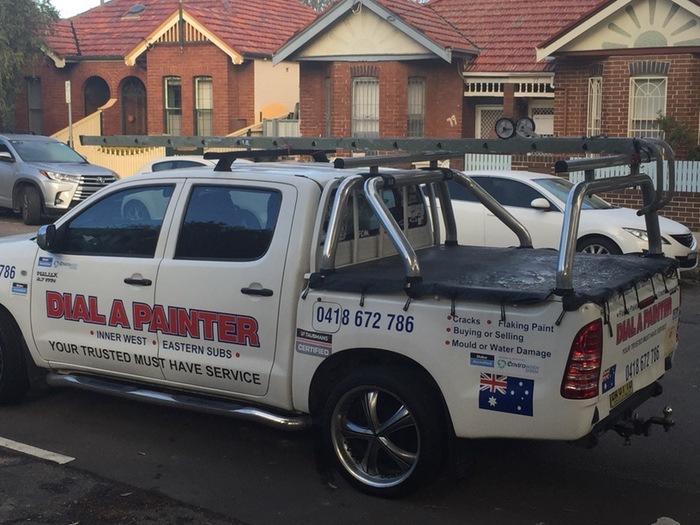 House Painters Inner West. 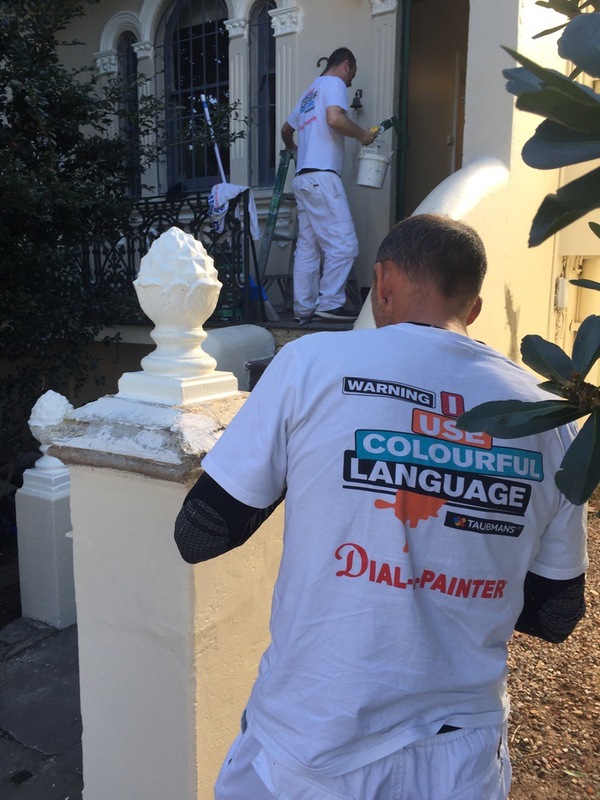 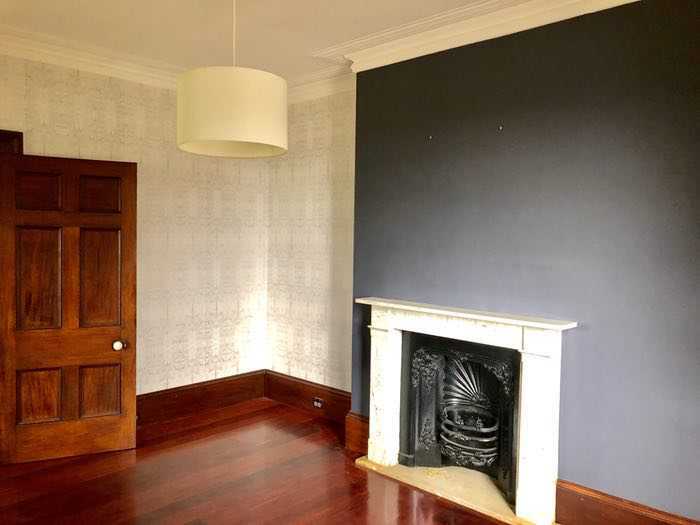 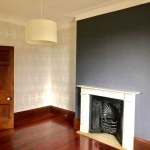 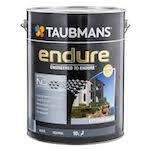 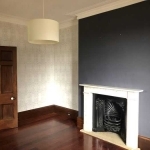 Aaron and Dial a Painter uses only quality paints from respected industry suppliers such as Taubmans and Dulux, using a quality paint helps to ensure a quality finished product. 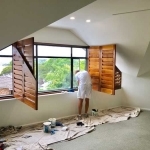 An Enviropainter® is a registered member of the Master Painters Australia who has undertaken an accredited training course on 22002VIC Sustainable Painting Practices. 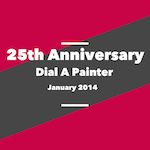 January 2014 marks Dial a Painter’s 25th Anniversary of being in business. 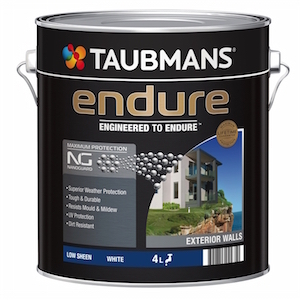 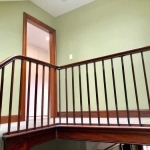 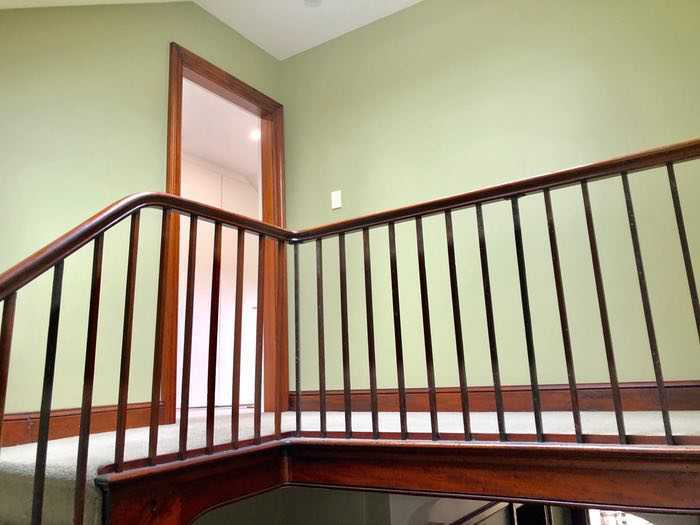 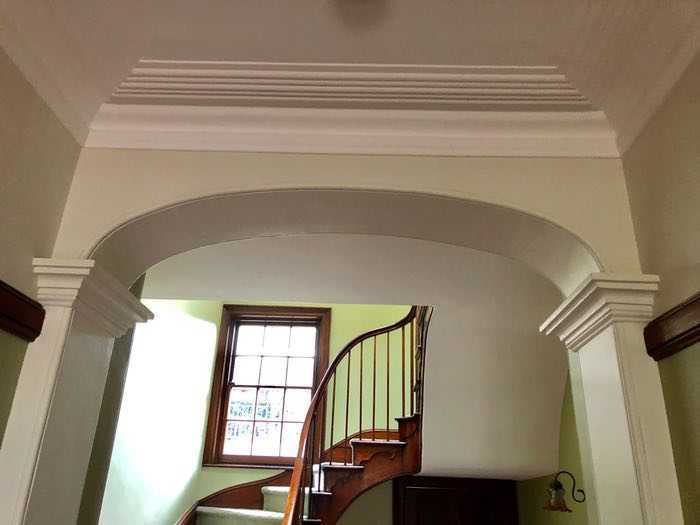 A Taubmans Certified painter is not just a painter, they’re a professional with a proven track record of quality workmanship, industry knowledge and job reliability. 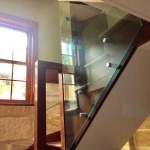 To request a free quotation, please click on the image above, use the form and we will be in contact within 24 hours. 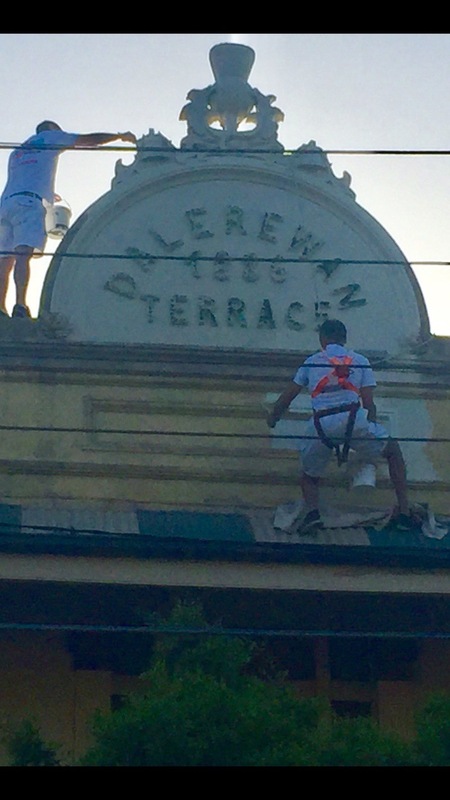 Aaron and his team first did work on my 1886 Terrace late last year. 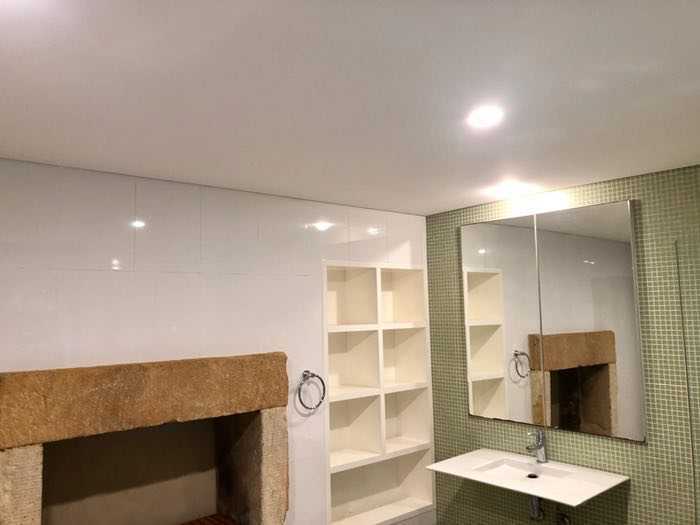 I had no hesitation in engaging them again. 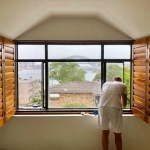 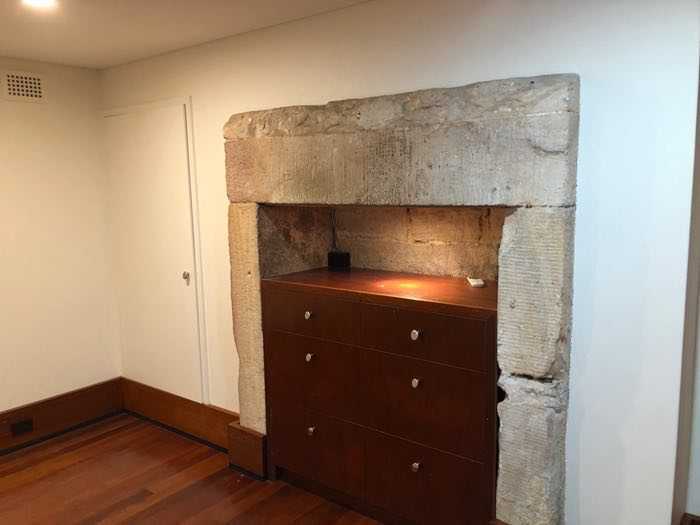 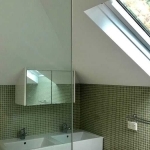 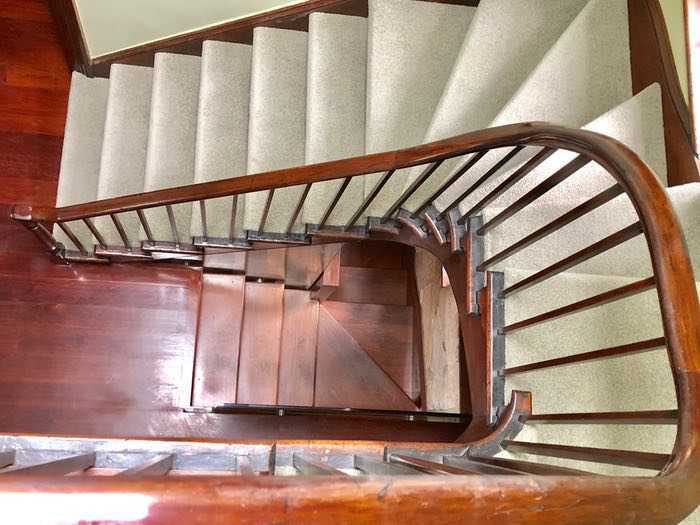 On both occasions the work was well done by reliable people who cleaned up completely and caused no inconvenience. 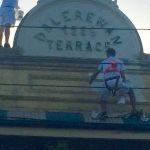 Aaron is committed to keeping the customer happy. 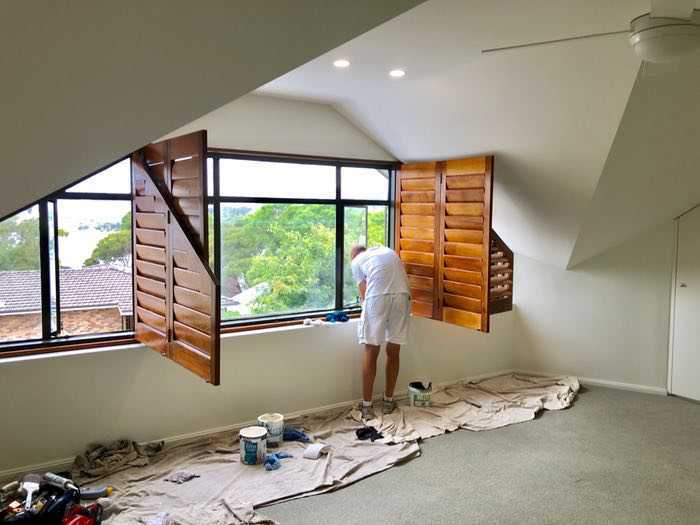 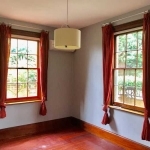 I am very happy with his work and can recommend him to anyone looking for a house painter. 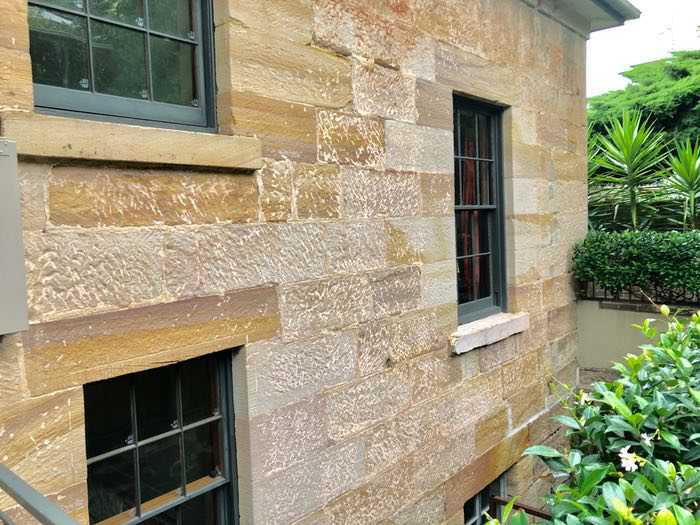 Cora | Balmain.